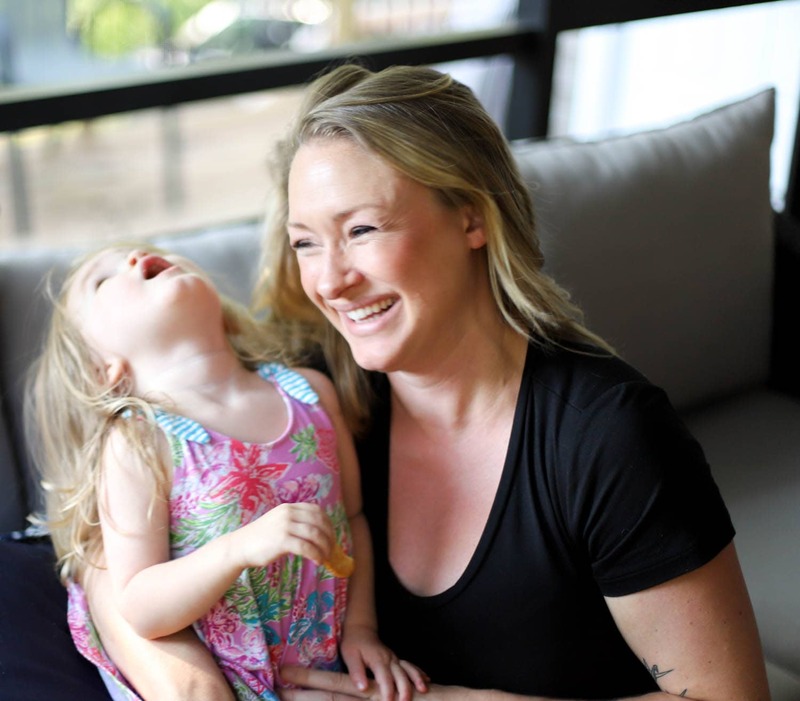 We are on day 4 of Lindsay and Jay Living in Different Cities, and we are, like, totally over it. At least I am. He went out last night in BFE, MS, with his new bffs from the restaurant he’s eaten at FOR THE LAST THREE NIGHTS. Yeah, buddy, I’d be your bff too if you spent that much money in my restaurant. Anyway. He’s doing ok, is what I mean to say. Which is good, because a not-OK Jay bums this girl out. 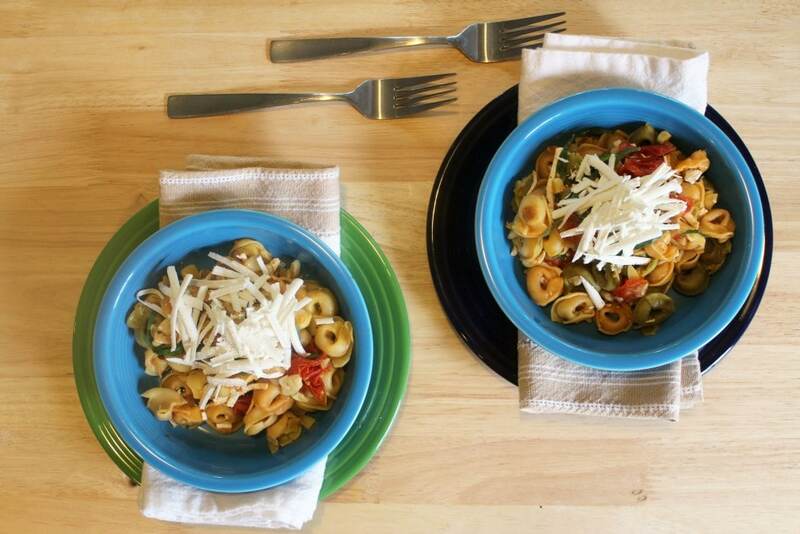 So, pasta, though. We should make some. 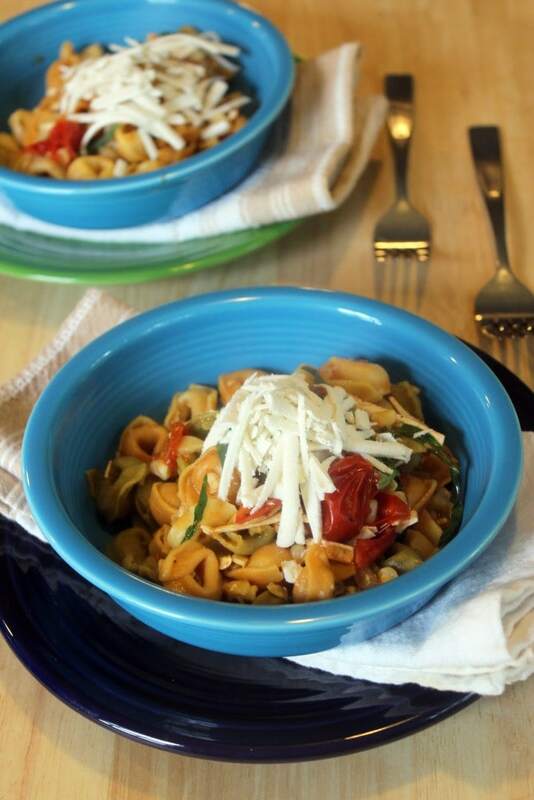 Aren’t Thursdays just GREAT days for pasta? 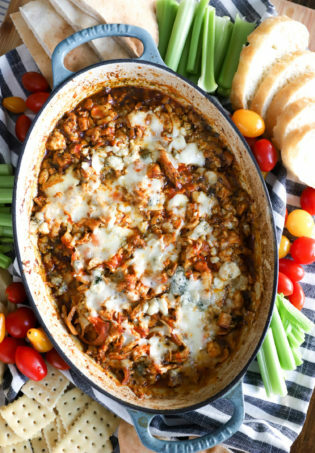 You’re kind of tired and don’t want to cook for a long time but it’s almost the weekend so you want something delicious for dinner? THIS works with that mindset. 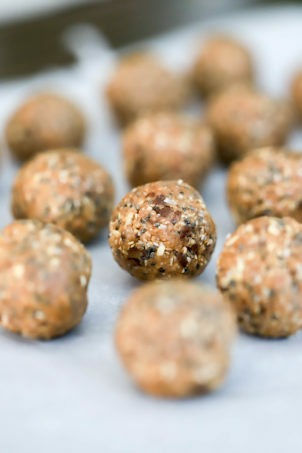 It’s vegetarian, but you could make it meaty if you choose a tortellini (or ravioli, or whatever) that has meat in it! Be your own boss. Also. The time it takes to boil water and cook pasta? Sauce is done. Dinner is ready. Let’s drink to that. Besides salt, pepper, and olive oil, you need SIX ingredients. Six, guys! 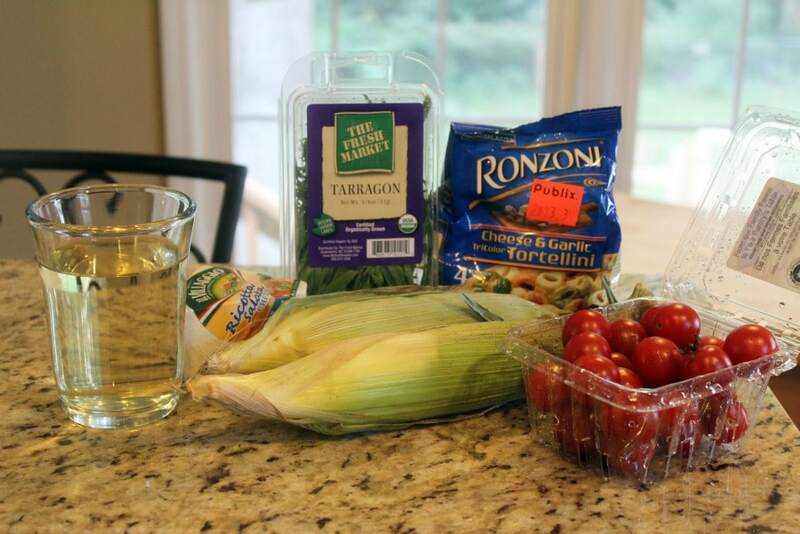 They are: tortellini, corn, cherry tomatoes, tarragon, white wine, and ricotta salata. That’s it! 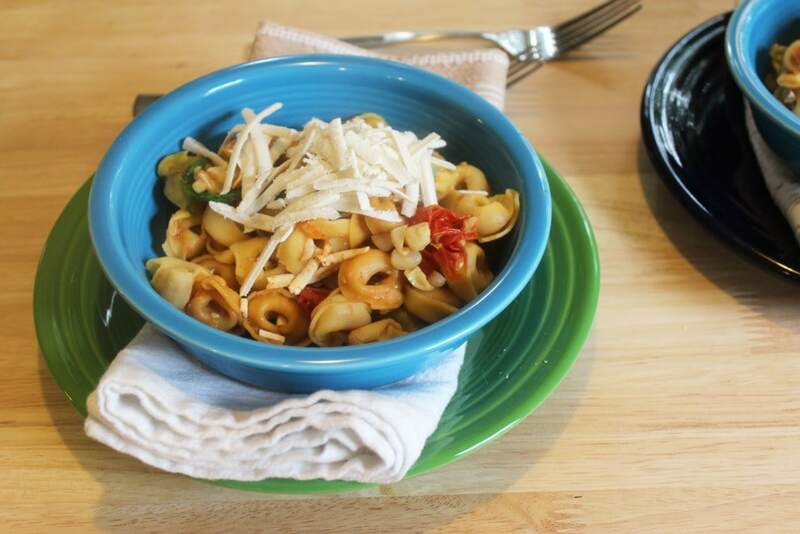 The key here is that we use water from cooking the pasta to make a quick sauce, and the filling of the pasta adds extra flavor without needing a ton of ingredients. First, let’s start the pasta water to boil with salt. Boil the pasta to the package directions and set it aside – it should be done right as the sauce is done. Before you drain the pasta, reserve 1 cup of cooking water. Then, the tomatoes! In a large skillet with a lid, drizzle some olive oil, toss in the tomatoes, turn the heat to medium-high, cover the pan, and GO AWAY. 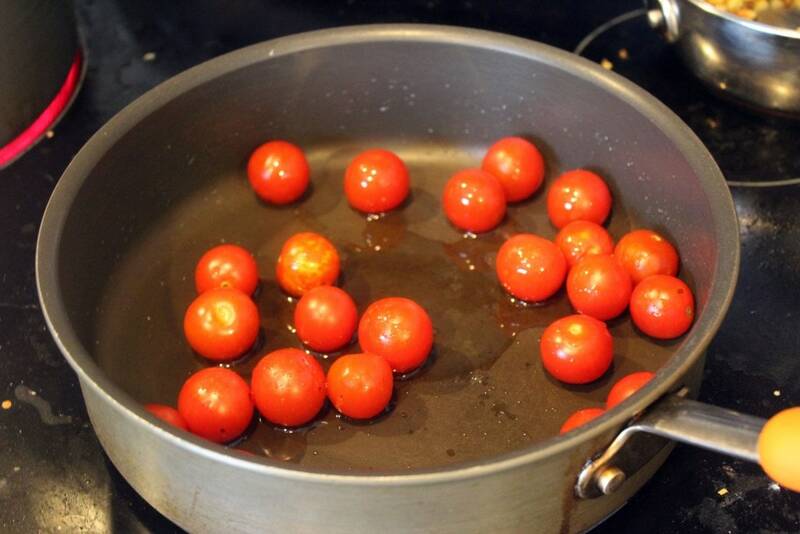 Covering the pan makes the tomatoes heat up and burst from the steam, so they’ll make a yummy sauce in 8-10 minutes. While the pasta and tomatoes are working, let’s get to our other prep! 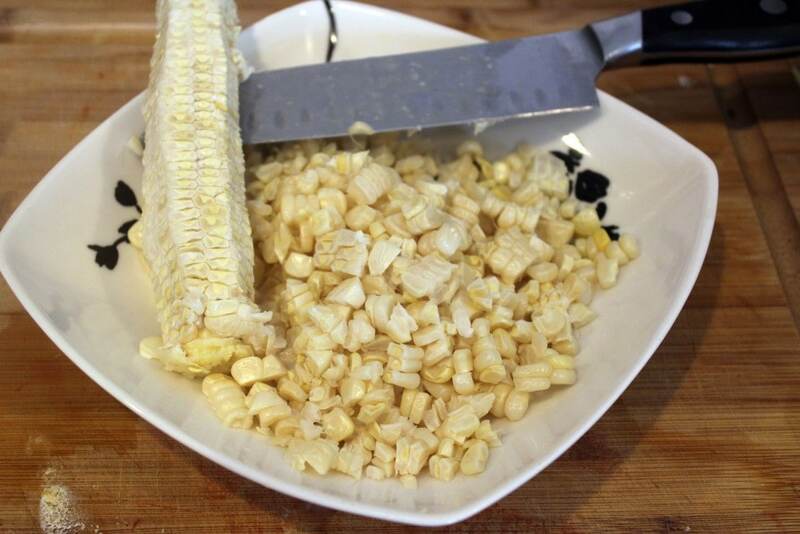 Peel shuck the corn, and scrape it off the cob into a small bowl or plate. Use a sharp knife and don’t freak out – this isn’t hard at all. Don’t use a serrated knife or you’ll cut your fingers off and that is NOT MY FAULT. I told you not to do it. 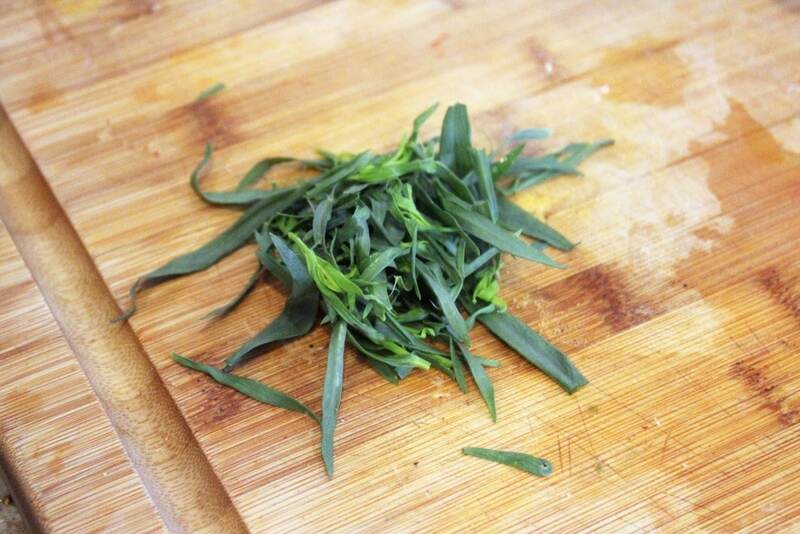 Pull the leaves off 2 sprigs of tarragon, too – just a little bit. I like the leaves whole in this – they’re so tender and bruise easily if chopped. Tarragon, bee tee dubs, tastes like basil but stronger on the licorice flavor. It’s GREAT, but if you’re not into that, or don’t have any, sub any fresh herb(s) you like! Make this your own. Then, grate the cheese. Do you know about ricotta salata, by the way? It’s like…provolone….but drier. Really crumbly like feta/parm, but a nice light mild, salty flavor. 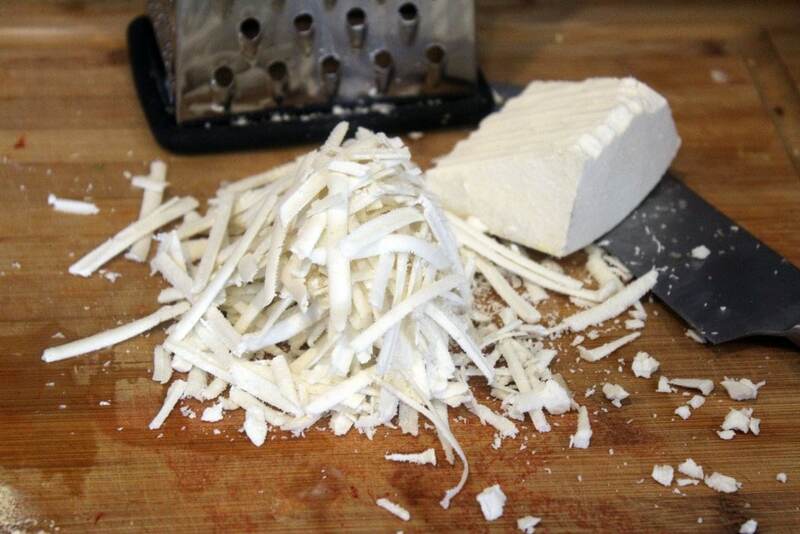 Like queso fresco for Italians. Try it if you can find it! Now, once the tomatoes have burst, after about 10 minutes, add the corn to the pan and stir. Let the corn cook for 5 minutes, just to soften it a bit. Then, add the wine! Let the wine reduce by half, and we’re ready to assemble our pasta. Once the wine has reduced, add the tortellini to the sauce. Then add the tarragon and half the cheese. 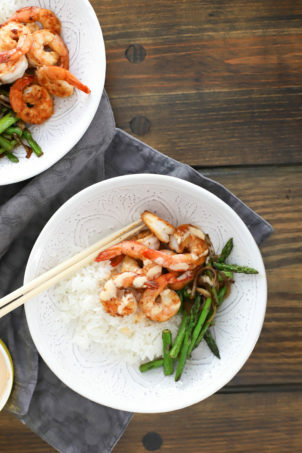 Stir everything together, and taste! Add salt and pepper to your preference, and add any of the cooking liquid that you’d like to make enough sauce to coat all the pasta. THAT’S IT! Top the pasta with the remaining cheese, and eat. The creamy tortellini with the light cheese is really nice, and I’m THINKING that some crumbled cooked bacon on top of this wouldn’t hurt anything. Whatcha think? Bacon next time? Enjoy this, friends! It’s so simple, and a great way to enjoy the summer flavors that are ALL UP OUR BUTTS right now in the best possible way. I’m getting married this month. No biggz. 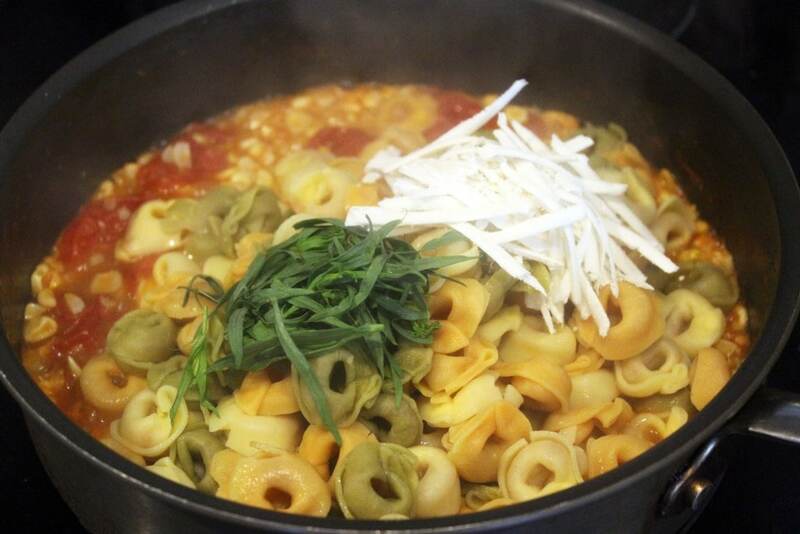 Bring a pot of water to boil for the pasta. 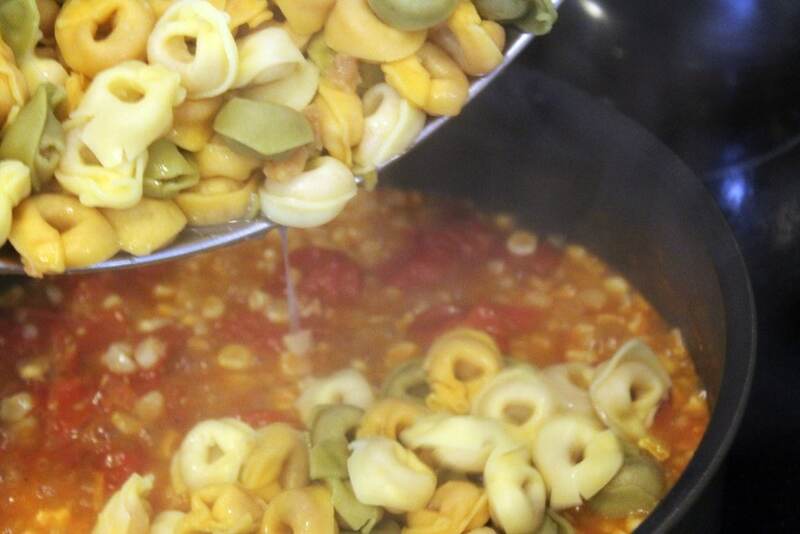 Cook tortellini to package directions, and reserve a cup of cooking water right before you drain the pasta. Meanwhile, make the sauce. 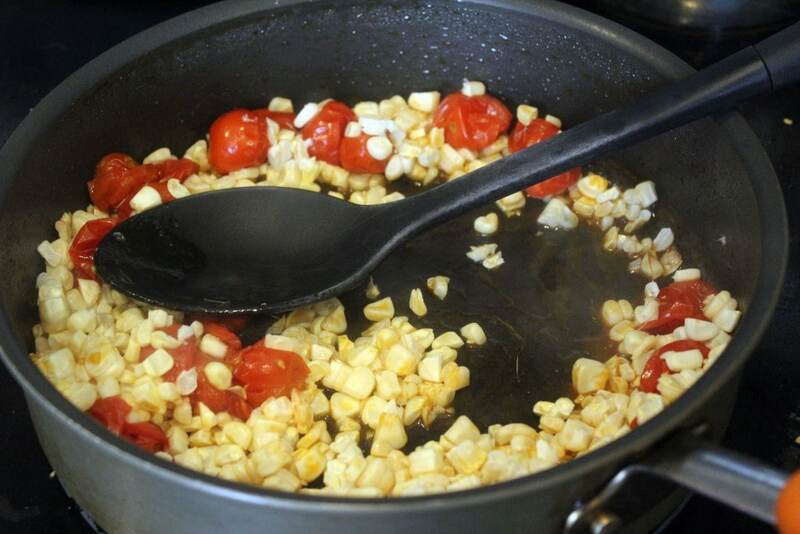 To a large skillet with a fitted lid, add the tomatoes over medium-high heat with a drizzle of oil. Cover the pot, and let cook for 7-10 minutes until the tomatoes have burst. 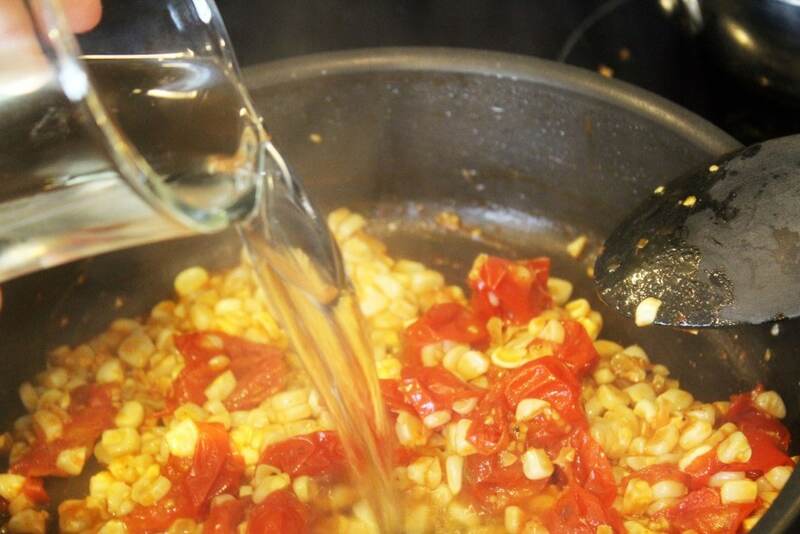 When most of the tomatoes have burst, add the corn to the skillet with a sprinkle of salt. Cook for 5 minutes to soften the corn, then add the wine and allow to reduce by half. 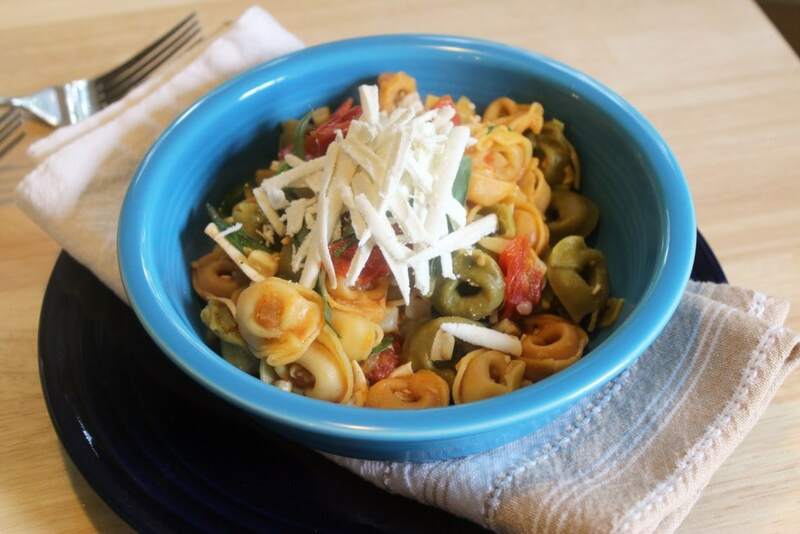 Combine the tomato sauce with the tortellini, tarragon, and half the cheese. Stir, and add enough pasta water to coat the pasta fully with the sauce. Taste, and add more salt and pepper if needed. 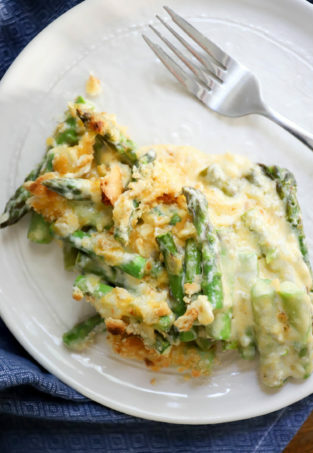 Top with the rest of the cheese, and serve!